I am currently relocating to a new dedicated space and this will take a while. I will be back with a lot of new items and replenished inventory. 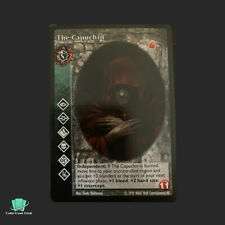 Follow/Save to favorites CardGameGeek Store to stay updated! Thanks for looking at my store! 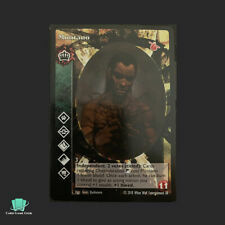 Everything about old, out of production, collectible card games CCG TCG LCG and everything related to them.